Although reports of addiction related problems in youth, teens, adults and the elderly are widely reported throughout national news it doesn’t take one to turn on their television set to know someone who has an addiction. Either you or someone you know – directly or indirectly will be affected by addiction. Addiction is not something that is going to disappear because we want it to but we can start at home and in our communities. We can first acknowledge its existence and keep talking about it. We can let others know that we care and that there is help. There are treatment centers that provide detox, inpatient, outpatient and continued care for addicts. FHE Health Treatment Center is one of the best treatment centers in South Florida. It’s best if you attend a Florida Treatment Center that has a fully staffed and professional medical detox team. When you’re calling around make sure you ask the facilities if they have a detox because most do not. It’s best for you to start and finish with the same team of professionals so that they can monitor your full recovery. It also helps you feel safe and gives you a sense of true progression and restoration of health as you work through your treatment program. Yes, coming to Florida is going to be a great experience, especially South Florida. In South Florida, the weather is great and the people are friendly. However, you will be in treatment to focus on your recovery – not to party or spend time fraternizing. This is for your own good. You will have time to get to know others in treatment through groups, exercising, outdoor trips and entertainment nights but please remember why you are coming to treatment. You must focus your mind on getting your life back together so you too (like so many other people in recovery) can live a happy and productive life. Going to a Florida Treatment Center does cost money BUT with insurance and payment plans you can afford to attend. Do not let cost deter you from beating that addiction of yours. There is no other way to come out on top but to go through a full medical detox and rehabilitation program. You need to remove the drugs from your body and relearn how to live without drugs. Think about all the money you have spent on your addiction. I bet it’s in the thousands and if you keep at it, it will cost you the one thing you can never get back – your life. 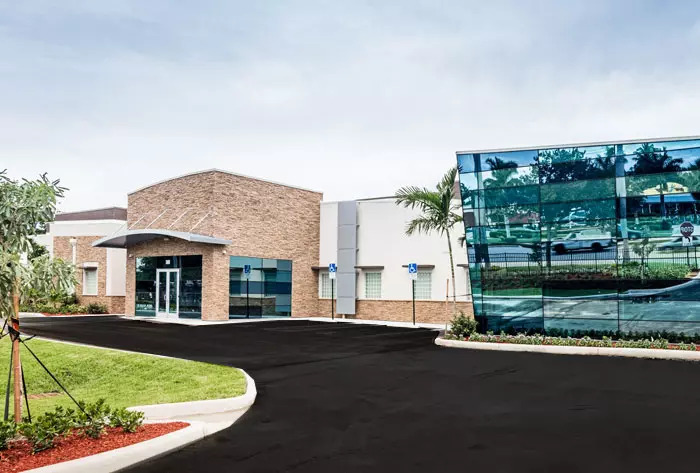 If you’re looking for the best Florida Treatment Center then please give FHE Health a call at 844-299-0618. Read a little more about us here.